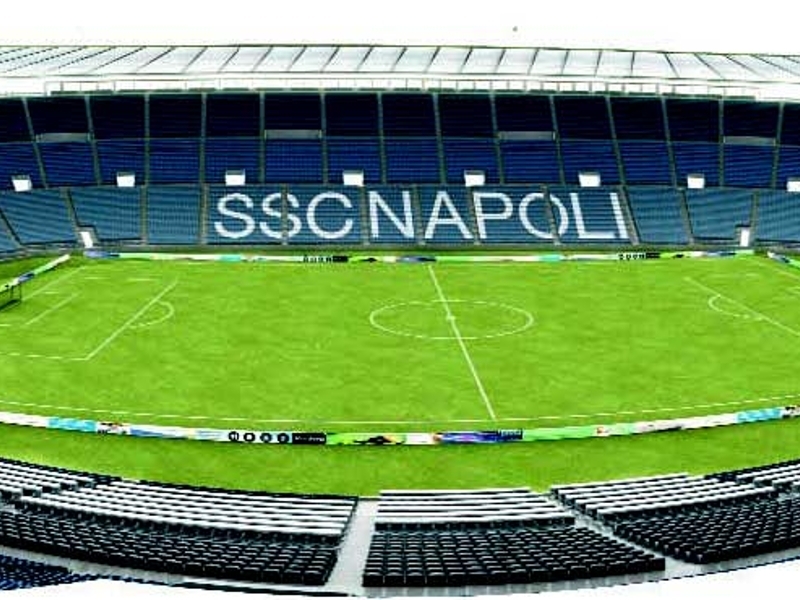 Societa Sportiva Calcio Napoli S.P.A. Italian football club was established on 1 August 1926 in Naples, Campania. The club’s nicknames are Partenopei, The Blues and The Little Donkeys, and Filmauro S.r.l. is the owner of this club. Aurelio De Laurentiis and Maurizio Sarri is the president and the head coach of this club respectively. The Partenopei plays in Serie A and the home ground is Stadio San Paolo.